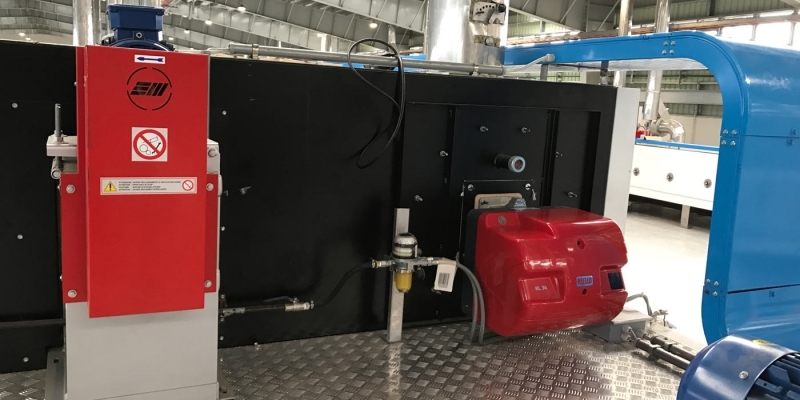 Air heating burners come in a wide range of models and sizes with a variety of end-user applications, including ovens, fume incinerators, dryers, and other industrial equipment. Air heating is achieved through the use of direct or indirect firing. For industrial purposes, most air heating burners are direct fired. Indirect firing is the chosen method when the materials at hand must be dried to a low humidity, or where the use of combustion products could cause harm during the air heating process. For most purposes, direct firing is the preferred choice, as it results in simpler equipment requirements and a higher level of efficiency. Air heating – Which burners are best? There are two types of air heating burner systems: recirculating and non-recirculating. A recirculating system takes some of the exhaust that has been let out into the surrounding atmosphere and reheats it for delivery once more. Non-recirculating systems see heated air pass through only a single time before it’s exhausted for good. This method is required for applications such as make-up air, or any environment where safety regulations require air is freshly circulated through without recirculation. 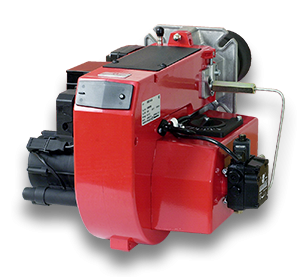 Simple to use and reliable to operate, TBS can assist you with your air heating burner needs, no matter how large or small the requirements. By evaluating your specific needs, the TBS team can equip you with the tools you need to work safely, efficiently and with complete faith in your tools and systems. Not only will the team be there to serve your needs entirely during evaluation and installation, but the TBS team continue to provide ongoing support with repair and service options available across the course of your air heating burner’s life cycle. In the case of any problems or emergencies, the same team that undertook the install will be there to ensure your work continues with minimal interruption.